Many people just buy life insurance without first calculating the amount of sum insured he really needs. As a result, when a risk occurs, liquid sum insured is inadequate to cover the family's financial needs. Find out in advance how many life insurance benefits you need so you can find the right product. How to know the life insurance needs you can calculate with the Human Life Value approach, with the formula of multiplying the current income value plus the risk free rate. For example, your current income is 10 million per month and your dependents can only be independent for another 20 years. Assumption of risk free rate of 5.2 percent. Therefore, life insurance needs are 10 million x 12 months x (110 percent + 5.2 percent) x 20 years = 1.42 billion. 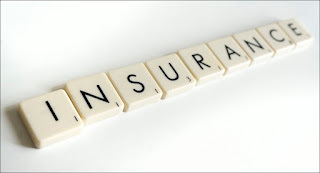 After knowing the sum insured need, you just need to find a life insurance product with the amount of the Sum Insured (UP). You can weigh term life products or pure term life insurance with premium prices still high with a large UP value.